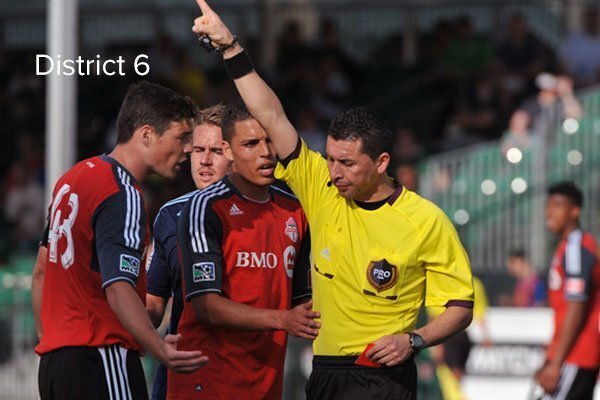 This course addresses the underlying procedures for officiating competitive youth soccer matches up to age 16. 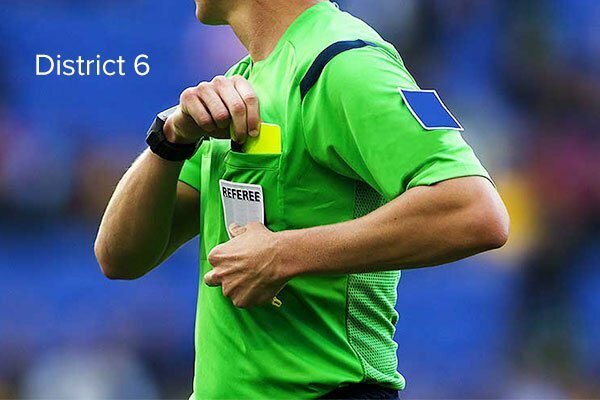 Copyright ©2018 Eastern NY State Soccer Referee Association. All Rights Reserved.